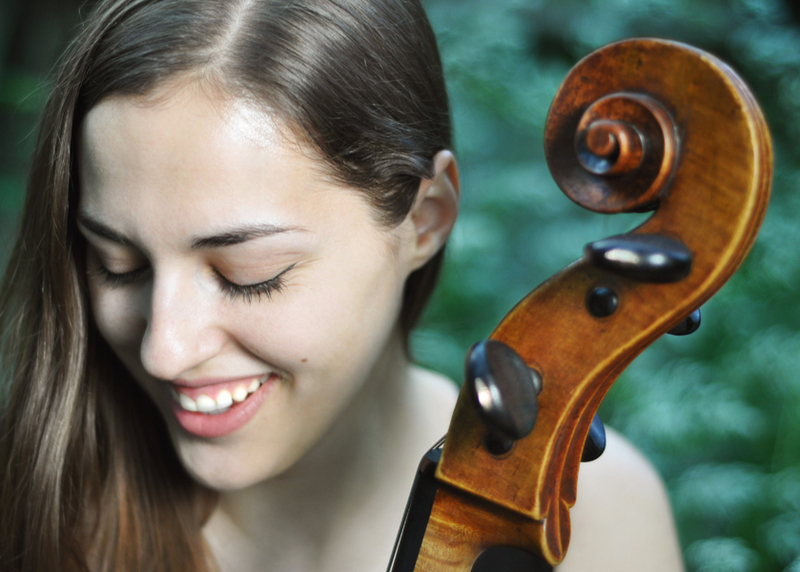 Cellist Yoanna Prodanova was born in 1992 in Varna, Bulgaria. 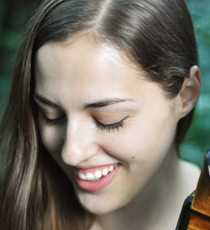 Recipient of the 2017 Sylva Gelber Award (Canada) as well as the 2016 Making Music Young Artist Award she has performed in the UK, Europe and Canada. She has been a soloist with the Amati Orchestra, the Banbury Symphony, the Westmount Youth Orchestra and the Sinfonia de Lanaudière and has played in recital in Barbican Hall, St Martin in the Fields, City University and Milton Court Hall. Her recordings have been broadcasted live on BBC Radio 3 as well as CBC Montreal. 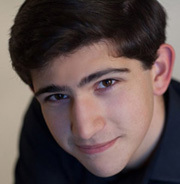 Future performances include Dvorak cello concerto with the Surrey Philharmonic in May 2018. Yoanna holds a Bachelor degree from the Guildhall School of Music and Drama where she studied with Louise Hopkins and is currently pursuing her Master’s under the guidance of Rebecca Gilliver and Richard Lester. She also holds a Diplome d’etudes superieures from the Conservatoire de musique et d’art dramatique de Montreal where she has studied with Denis Brott. She has attended the IMS Prussia Cove, the Music Academy of the West, the Banff Centre and the Kronberg Academy Festival. As a chamber musician she has undertaken residencies at the Mozarteum Salzburg, Pro Quartet and Aldeburgh. She is also a Park Lane Group artist and is a winner of Maisie Lewis Award with the Barbican quartet who made their debut at the Wigmore Hall in 2017, as well as St John’s Smith Square under critical acclaim. 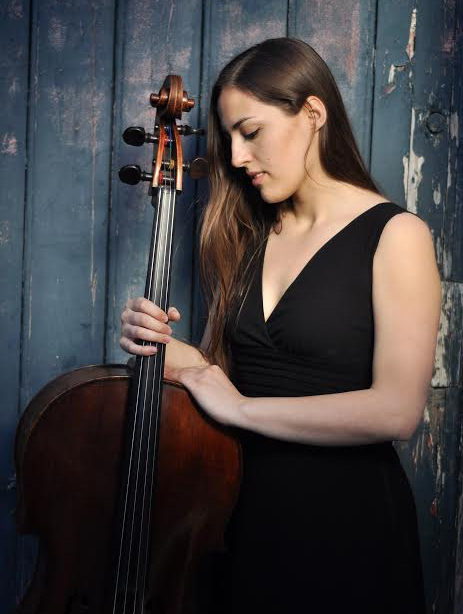 Passionate about new music Yoanna has recently premiered “Klingen” for solo cello by Benjamin Graves in Soundhub LSO St Luke’s as well as “Alone Silently” for string trio and soprano by Ben Smith in Wigmore Hall, and has recorded Alissa Firsova’s Fantasy for cello and piano for Radio 3. Yoanna plays on a Vincenzo De Bonis cello kindly offered to her by the Canimex. A Leverhulme Trust Scholar at the Guildhall School, she is grateful to the Guildhall School Trust and Help Musicians UK for their generous support.